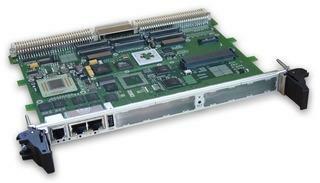 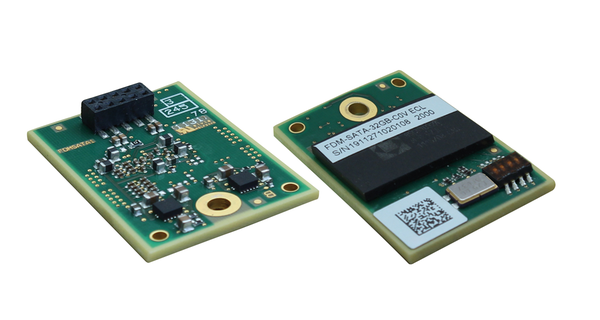 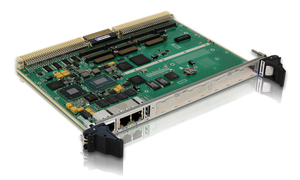 The 6U VME PowerPC VM6250 is designed for state-of-the-art applications requiring real-time data and signal processing, including sonar, radar, medical imaging and machine vision systems. 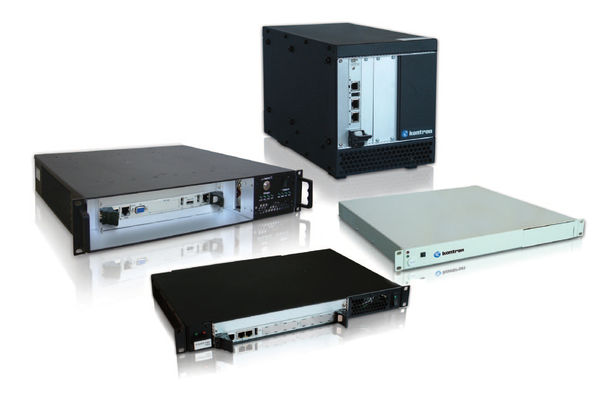 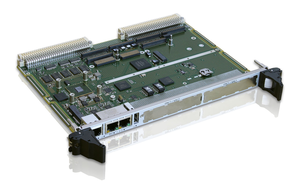 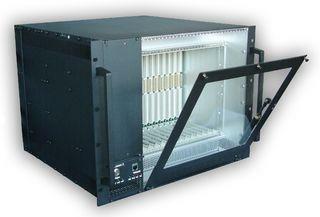 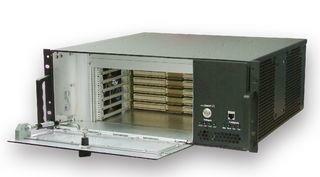 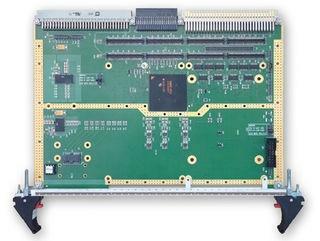 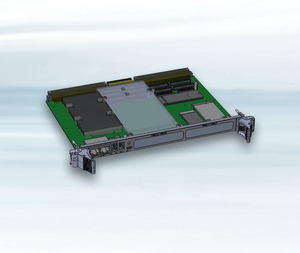 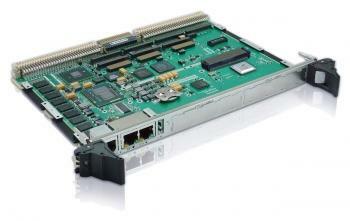 Backplanes in architectures such as CompactPCI, VME, VME64x, CompactPCI Serial, and more. 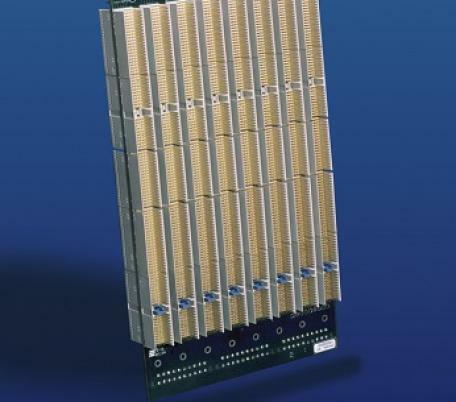 Available in various slot sizes off-the-shelf.